People who rise into leadership share a common trait: They’re good at the artful boast. They sing their own praises—or, put more gently, they tell their own stories. That’s where most women fall short. “Women aren’t loud enough,” serial entrepreneur and Project Runway co-creator Desiree Gruber said on the latest episode of Making a Leader, the SiriusXM show that I co-host with Pattie Sellers, my SellersEaston Media partner. Gruber spoke at last year’s Fortune Most Powerful Women Summit about how to build personal leadership brands, and as she made clear on Making a Leader, she has lots of wisdom to share about personal branding for women throughout the ranks of the professional world. “Men want to give themselves a round of applause,” Gruber explained. They “have scripts they’ve run so many times: ‘I went to Duke!’, ‘I went to Stanford!’” While women in the office are sharing news about kids or vacations or beauty secrets, men are taking credit for last week’s deal. “Guys are much quicker to transact: how do I get around someone or get above him? We don’t voice that,” said Gruber, who’s husband, actor Kyle MacLachlan, joined the show to talk about his own branding, Hollywood style. Gruber, founder and CEO of Full Picture, has a track record of helping stars become superstars—including Heidi Klum, a supermodel who turned fashion icon via Project Runway, and Kylie Jenner, who nabbed a Forbes cover last fall for her fast-growing cosmetics line. Gruber also thinks a lot about the importance of personal branding for women throughout the ranks of the professional world. 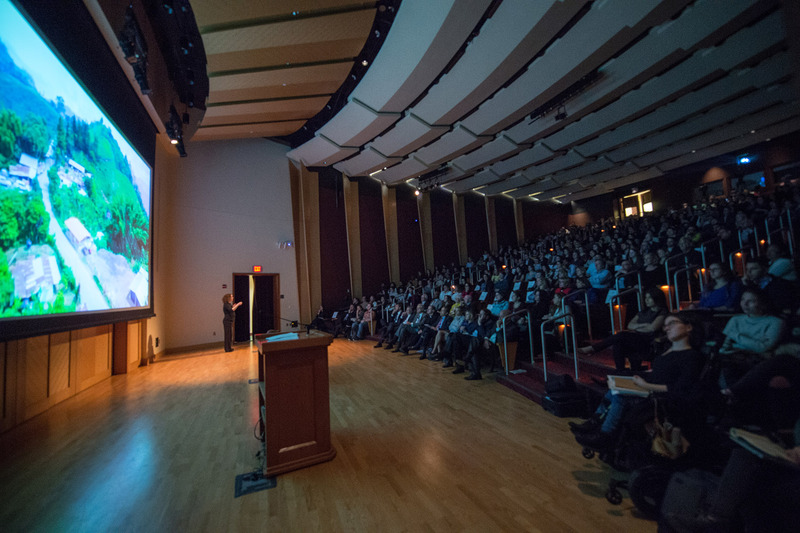 “It’s very important for people to understand what you do in the world, what you excel at, and how they can call on you,” she explained. “What are you good at? What do you like to do?” Practice articulating that script. Again. And again. And he, not you, will be the one called in for the next big project. Click here to hear Gruber explain how to build a powerful personal leadership platform. 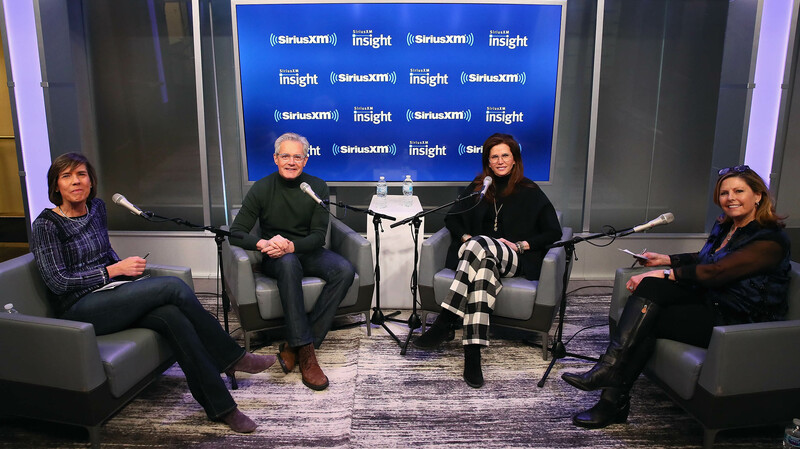 Listen to this full episode of Making a Leader on SiriusXM Insight channel 121 on Wednesday, March 20, at 10 pm ET, Saturday, 3/23 at 7 am and 6 pm ET, and Sunday 3/24 at 9 am and 4 pm ET. 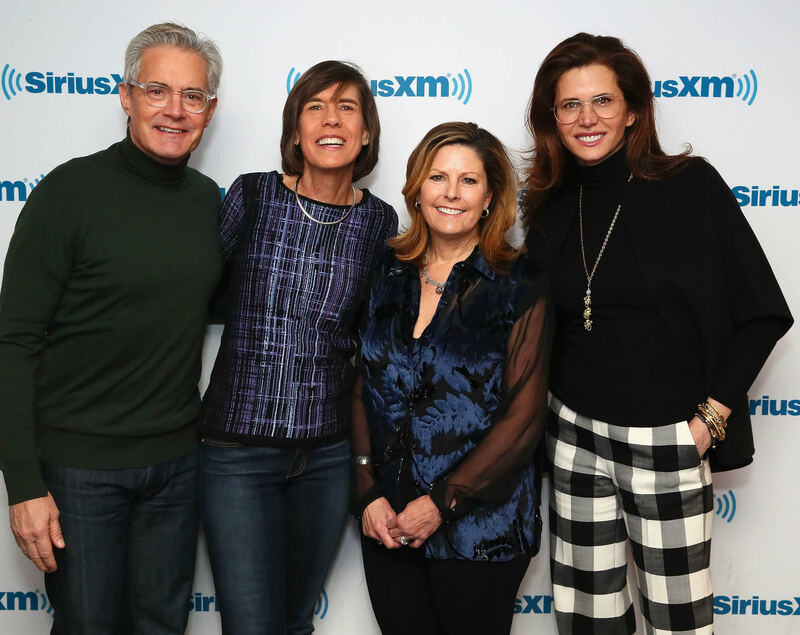 Pattie Sellers and Nina Easton, partners in SellersEaston Media and senior veterans of Fortune Magazine, host Making a Leader monthly on SiriusXM. To listen to our show on demand on SiriusXM Insight Channel 121, click here or download the SiriusXM app from the App Store. Then search on the SiriusXM app for Making a Leader. Mark it as a Favorite. Enjoy!